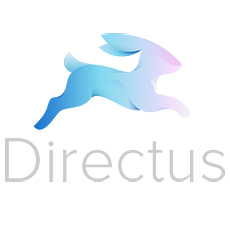 Directus provides a free and open-source client-facing database GUI designed to manage database content while allowing developers to follow any preferred workflow. Directus is an intuitive CMS for managing SQL databases with custom architectures. Built around a robust and extensible API, this decoupled content management framework is perfect for websites, apps, or multi-client projects.